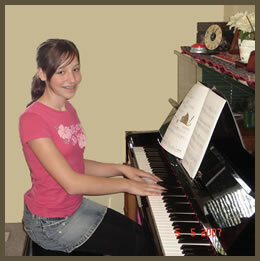 Piano servicing company in Toronto provides expert advice on overall piano care. Piano tuning and repair, pianos for sale, sell your piano, buy accessories online and much more. Many useful tips, links and images. Just a fun way to learn the notes with cute games. Provides online tools for teachers and students of basic music theory, everywhere. Where I subscribe to the Book of the Month club. Music specifically selected to appeal to your child.